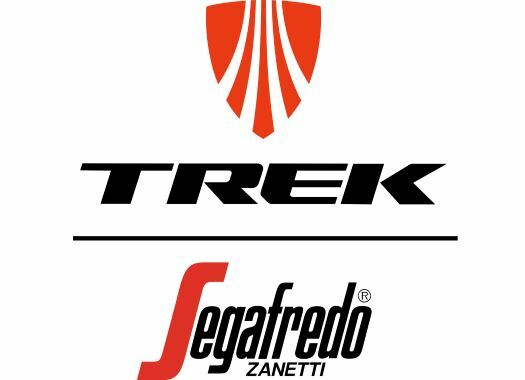 Trek has announced that Massimo Zanetti Beverage Group, owner of the brand Segafredo, will also sponsor the new women's team from the first of January of 2019. The name of the new team will then be Trek-Segafredo. "Since we started sponsoring the men’s team in 2016, I have been so proud to see our brand associated with a great project," said CEO of Massimo Zanetti Beverage Group. "Coffee and cycling are a great match, so when Trek decided to launch its own women’s team, we were excited to get on board. "Both teams will be called Trek-Segafredo, two strong brands united to chase even more victories, and we are really looking forward to that." Both teams welcome the announcement of this new partnership. "It goes without saying that I am thrilled Segafredo Zanetti will be part of our women's team as well," said Trek-Segafredo's General Manager Luca Guercilena. "When Segafredo joined the men’s team in 2016, it became obvious that both brands, Trek and Segafredo, fit super well together. Trek-Segafredo has become a very well-known name in cycling worldwide and adding a women’s team will reinforce our partnership. Together we will promote the equal opportunities in sport – I am sure that this project will give us amazing emotions." Since the announcement of the team past July, 12 riders have been confirmed to join the formation: Lizzie Deignan (GBR), Audrey Cordon-Ragot (FRA), Lauretta Hanson (AUS), Lotta Lepistö (FIN), Elisa Longo Borghini (ITA), Letizia Paternoster (ITA), Anna Plichta (POL), Ellen van Dijk (NED), Abi Van Twisk (GBR), Tayler Wiles (USA), Ruth Winder (USA), Trixi Worrack (GER).